Hello friends In this post of today we are going to talk about PHP, what happens to PHP (What is PHP in ) and how you learned from PHP. Well PHP is used for web development if you want to make a career in the computer or IT field, you must learn PHP language. Because if you want to create PHP website PHP information you can. HP's Full Form Hypertext Preprocessor, which was formerly called Personal Homepage, is an HTML-embedded server scripting language used for web development, it is very powerful language is the first version of PHP Rasmus Lerdorf in 1994 It was an open source language that everyone could use if you know how to coding in C language, so working on PHP is very easy for PHP Language Is built in the same language with PHP you can use the database of almost all the way as SQL, MySQL, Oracle, Microsoft etc. Even most of the E-Commerce websites are made in PHP language. What are the types of web pages? 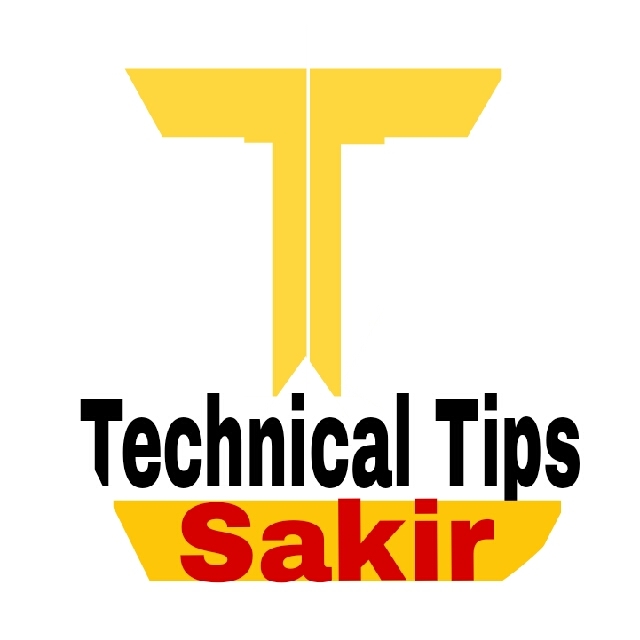 So far, you might have understood what PHP is now talking about some important webpage so that you can better understand it. 1 Static Webpage - This is a webpage which is similar to every user, it is a fixed page which can not be changed by a normal user, it is similar to every new user and old user like Contact, About etc. The contents of the page never change for anybody. 3 Scripting Language - This is a language used to create a program, using this language helps in doing similar work in a variety of programs. 4 General purpose Programming - A new program is created using this scripting language, it is used in web development as well as in text development, as well as general purpose programming for making different types of software. Is there. If you want to learn PHP, a lot of resources are available from where you can learn PHP easily. 1 Youtube - YouTube is a very good platform for learning PHP, here you will find thousands of tutorials related to PHP. 2 W3schools.com - This is a very good website. 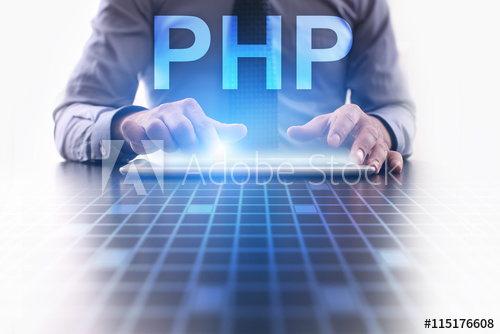 Here you will find complete information related to PHP. The special feature of this site is that here you will find all kinds of programming languages. 3 PHP.net - This is a website where you will only find PHP related tutorials. 4 Tutorialpoint.com - You can also learn PHP Language from this website. So in this post, we learn how to learn from PHP Kya Hai (PHP) and how to say PHP, we hope you have liked this post and yes share this post with your friends who want to learn PHP Is there. bahut he helpful article likha hai apne thanks.